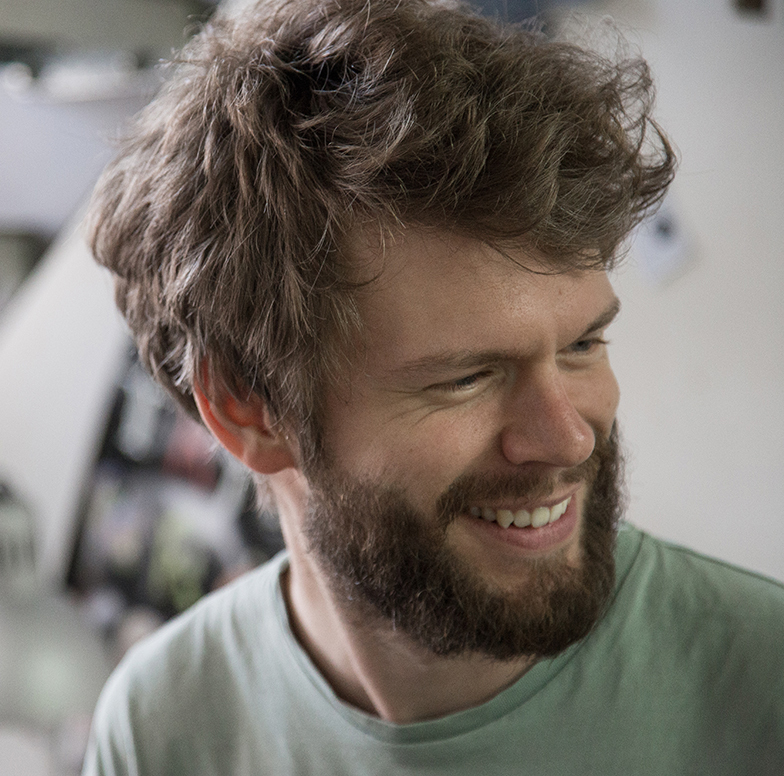 Jonatan Schwenk, born in Germany in 1987, is an independent filmmaker and animator, currently based in Kassel and Berlin. His animated short „Sog“ received almost 40 awards and mentions (including the Annecy Cristal for a graduation film) and has been screened at renowned filmfestivals around the world, including SXSW, Palm Springs ShortFest, Annecy, Ottawa, Zagreb, Flickerfest and many more. As an animator and sound designer he already made it twice into the selection of the Berlinale. Schwenk studies visual communication at the University of Art and Design in Offenbach and is guest student at the Kunsthochschule Kassel.